It is with the deepest sorrow I learned of the loss of Louise Rennison, today. Louise wrote the brilliant Georgis Nicolson series as a 'diary' of 14-year-old Georgia as she navigates her way through life with her annoying parents. This series was followed by The Misadventures of Tallulah Casey series, about Georgia's slightly younger cousin. Louise was also elected "Queen of Teen" in 2008. She wrote with honesty, incredible energy and humour and has left us a wonderful legacy of truth and laughter....oh, so much laughter! RIP, dear Louise. Thank you for the gifts of your wonderful books. The world will be a quieter, less funny place. It was a very busy Day! 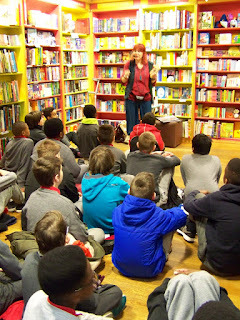 I would like to thank Nicola Pierce for once again sharing her time, her books and her incredible enthusiasm for writing, history, reading and reaching out to the school children of Galway. 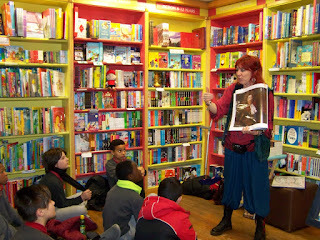 This year, Nicola spoke about her wonderful 3rd historical novel for young people, Behind The Walls. We had 4 class sessions in today (and will for the remainder of the week!) 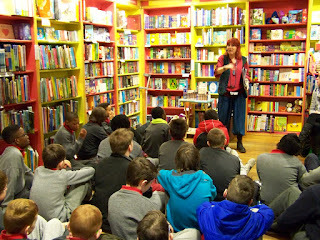 Today, we hosted a total of 115 school children...all of whom were delighted and entertained. So, my thanks to the kids (and teachers) of St Michael's Boys School, St Nicholas Parochial School and Scoil Iognaid. It's really all of you who make this the event that it has become year after year and who serve to delight and inspire me! Here's a few photos. (Apologies....my computer is playing up again, so I didn't get to transfer as many as I should have. I'll fix it and add more later.) Enjoy! 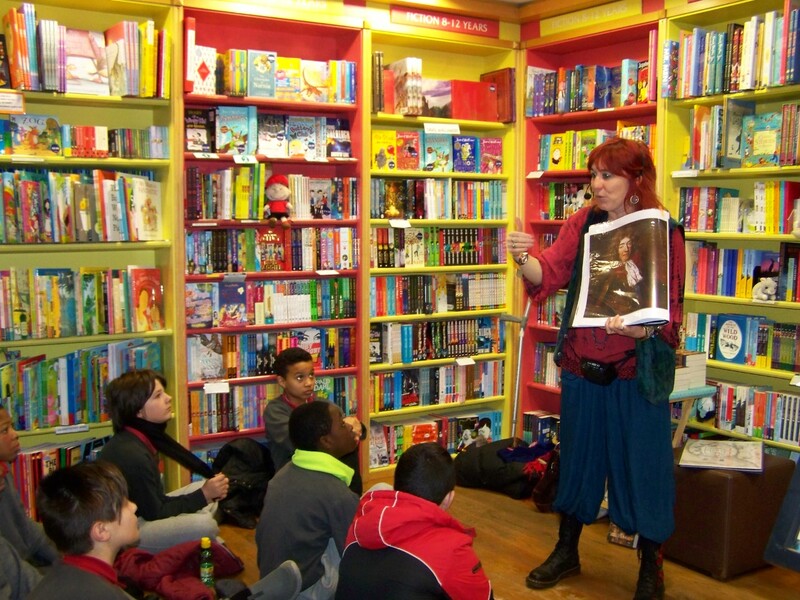 Welcome to World Book Day 2016! It's that time of year again....time to celebrate reading and all the wonderful books that make such a huge difference in the lives of children everywhere. 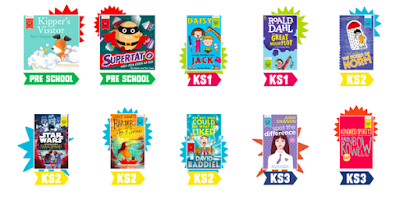 As I do every year at this time, I am hosting what I have come to call the World Book Day Extravaganza! 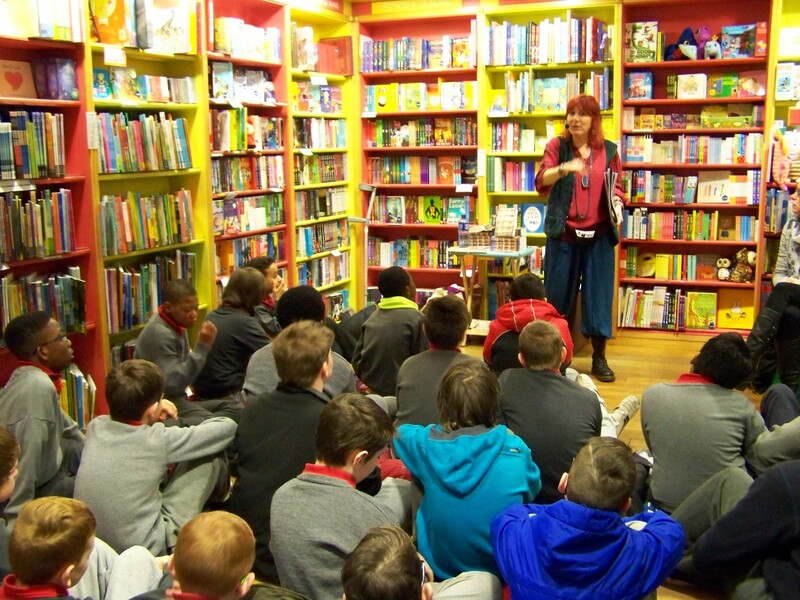 With World Book Day on Thursday, 3rd March, all week long in the bookshop, I am bringing in numerous classes from the Galway area to meet authors and share an unbridled excitement of books. This year, I will have the incredible, wonderful talents of Nicola Pierce, Debbie Thomas, Patricia Forde and Andrew Lane coming in to talk to the kids about their books. It is fantastic! 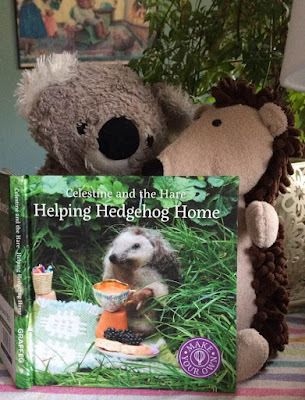 So pop by this blog each day...beginning today and have a look what's going on. 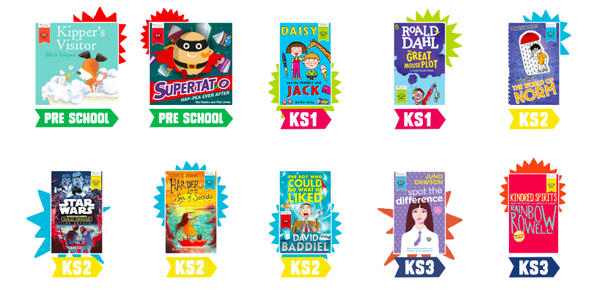 I can't forget to mention the specially published World Book Day books available from today, 29 February through the month of March. These are available for the cost of € 1.50 or FREE with one World Book Day book voucher! 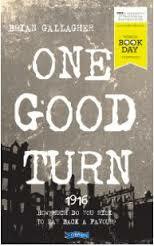 Ten books are published each year (11 in Ireland! Thank you, O'Brien Press!) in an effort to make sure that every child...yes, every child can have a book of their own choosing. And there is a great selection this year. Take a look! So...gotta run! The children are coming! 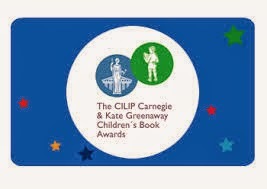 The nominations (longlists) for the 2016 Carnegie CILIP and Kate Greenaway Awards have been posted and I'm pleased to say I've read most of the books! And I must mention; The Shepherds Crown, the last ever book published by the amazing Terry Pratchett. The list is very long and to continue listing them here would be...well, just too much. I have my favourites (and the above listed are only a few) and I'm sure you will too. Here's the link so you can have a look for yourselves. Each one is amazing. Now, for the Kate Greenaway Medal.....The Kate Greenaway Medal was established in 1955 to honour an illustrator who has distinguished themselves in a book for children. While you're on the website, do have a look at the Living Archive. This is a visual depiction of all the winners over the years.